Gabrieleno Trail from Red Box to Valley Forge: 4.6 miles, 1,160′ of gain and loss. 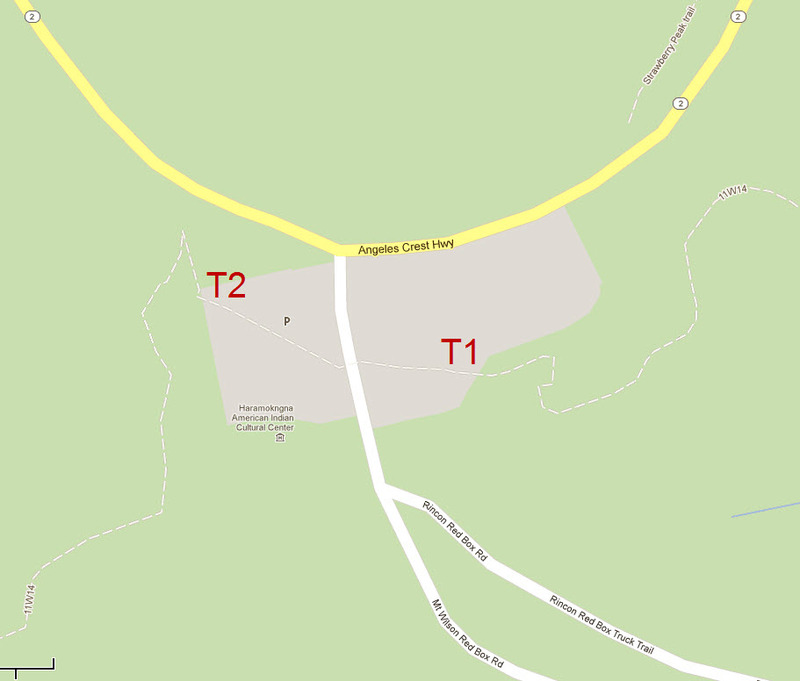 Gabrieleno Trail from Red Box to Upper Switzer Picnic Area: 7 miles, 1,340′ of gain and loss. Gabrieleno Trail from Red Box to West Fork CG Lollipop: 9.9 miles, 1,810′ of gain and loss. 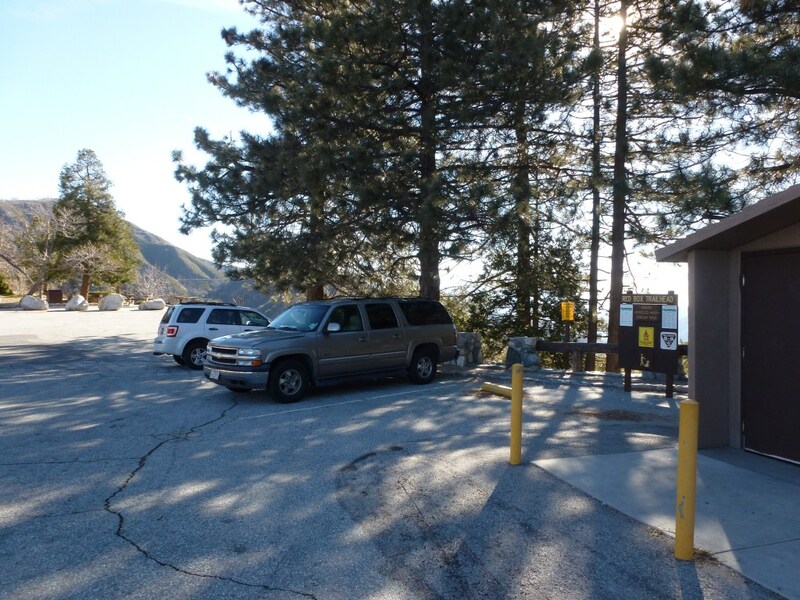 Red Box to Strawberry Peak: 7 miles, 1845′ of gain and loss. Red Box to Strawberry Meadow: 9 miles, 1500′ of gain and loss. Red Box to Valley Forge, Mt. Lowe, and San Gabriel Peak Loop: 11.1 miles, 3,020′ of gain and loss.